You and your loved ones deserve the best when it comes to dental care. Dr. James Williams offers a variety of family-oriented services that combine comfort and personalization with truly exceptional results. Since 1984, Dr. James Williams has been treating patients of all ages to dental care that’s always thorough, convenient, and high in quality. We strive to build a relationship of understanding and honesty that allows us to give you a truly personalized experience every time you come in for an appointment. 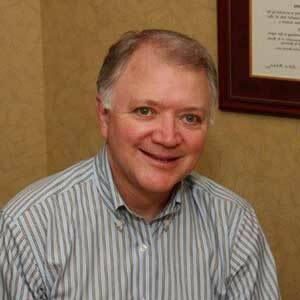 Dr. Williams is committed to providing full satisfaction when it comes to caring for the health and beauty of smiles, and it shows in the warm, open way he interacts with the families he sees. Just ask his very first patient, who still visits him for regular care today! 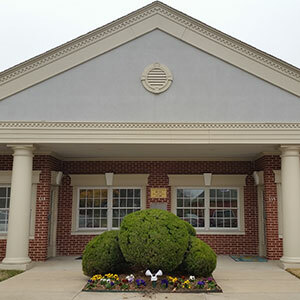 With a cozy office atmosphere, a variety of available family and cosmetic dentistry services, and a friendly, dedicated staff, you and your loved ones will be sure to enjoy your time at the office of James Williams, DDS. We can’t wait to give you something to smile about! Contact us today if you have any questions, or if you’re ready to schedule an appointment. 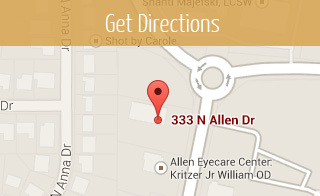 Located in Allen, we also welcome patients from Plano, Frisco, McKinney, The Colony, and beyond.